A Message From Sherry Lord . . .
Greetings and welcome! 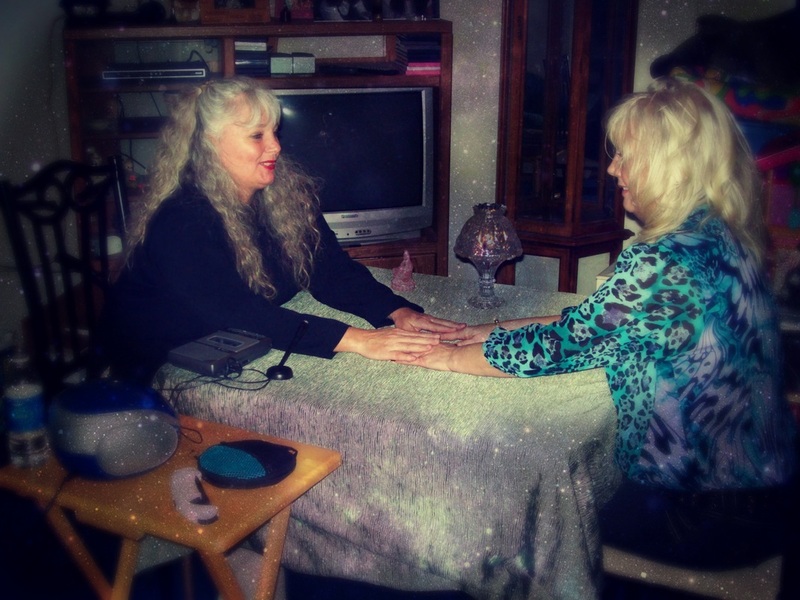 I see Angels, guides, and Auras: and I draw from my unique and versatile spiritual abilities to help people. Through Guidance, I also channel loved ones who have crossed over to the other side. I have been on a deep spiritual Journey for many years. My personal experiences have resulted in a passion for helping people discover their own abilities and to love self and other unconditionally with compassion. I am also a writer for the Coastal Life Magazine, The art of great living, Ordained through the Universal Brotherhood movement. Spiritual Teacher, and the Founder of the Flowing Liquid Light healing Modalities, Psychic Intuitive channel and Deep Trance Channel. Travels worldwide. Since July of 2005, I have been channeling Namara (a non-physical being of pure love and light, who holds the tone of creation) in deep trance. Namara brings a wealth of enlightened information in their teachings. Also helping us to evolve and understand the conscious shifts and changes that are taking place at this time and much more. Spiritual awakening and to evolve. Namara reveals and speaks about the new energies that are now available for all.